PANTONE, the world's leading color expert, has announced that PANTONE 15-5519 aka Turquoise is 2010's Color of the Year. According to their research, Turquoise "inspires thoughts of soothing tropical waters and a comforting escape from the everyday trouble of the world, while at the same time restoring our sense of wellbeing." 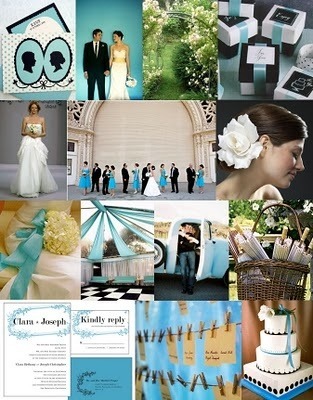 Not a fan of Turquoise for your special day? 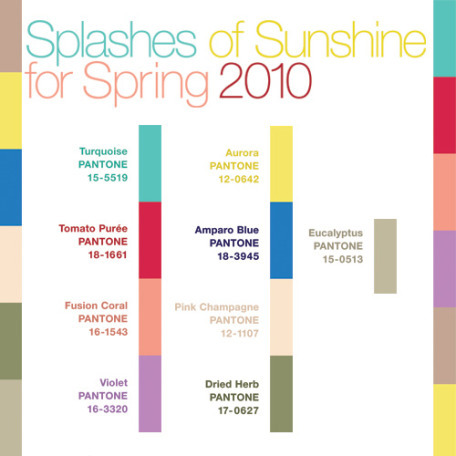 PANTONE's palette of hot picks for 2010 also include Tomato Puree, Fusion Coral, Violet, Tuscany, Aurora, Amparo Blue, Pink Champagne, Dried Herb and Eucalyptus. Take a look..